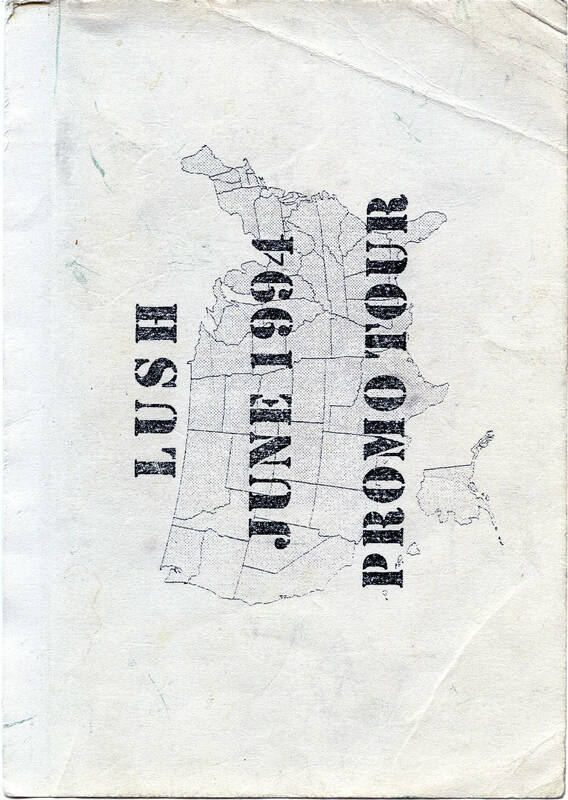 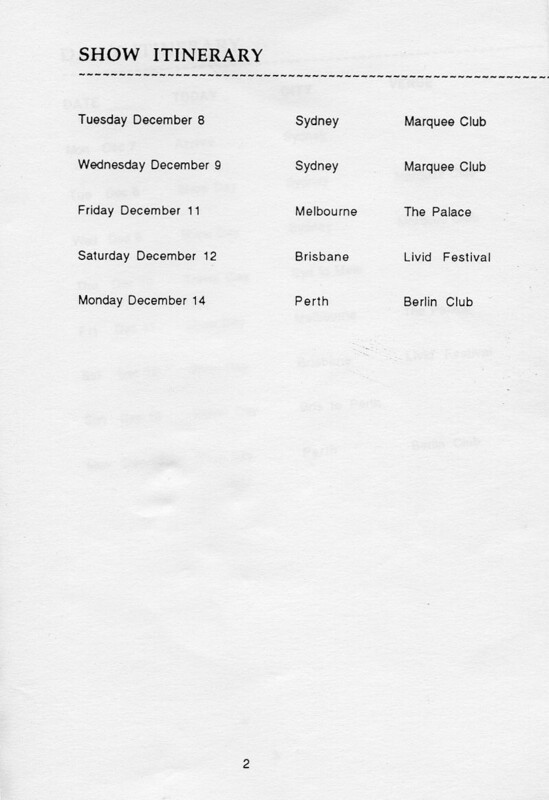 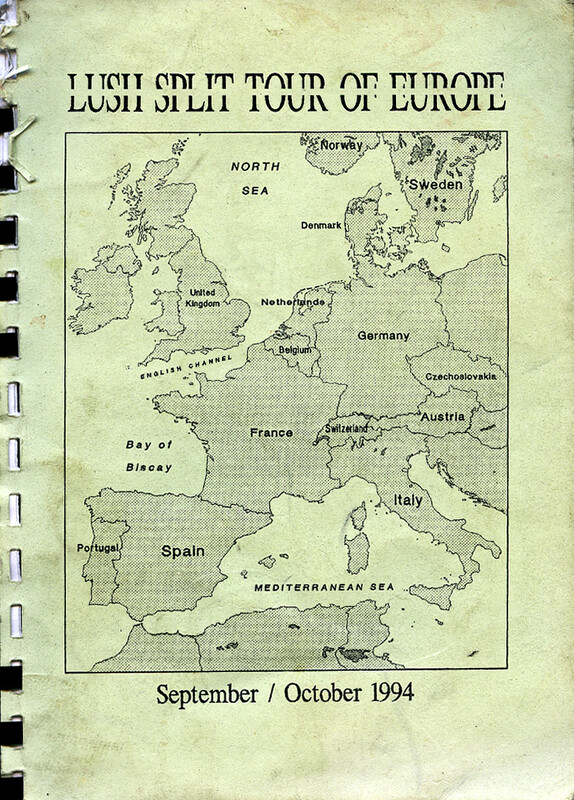 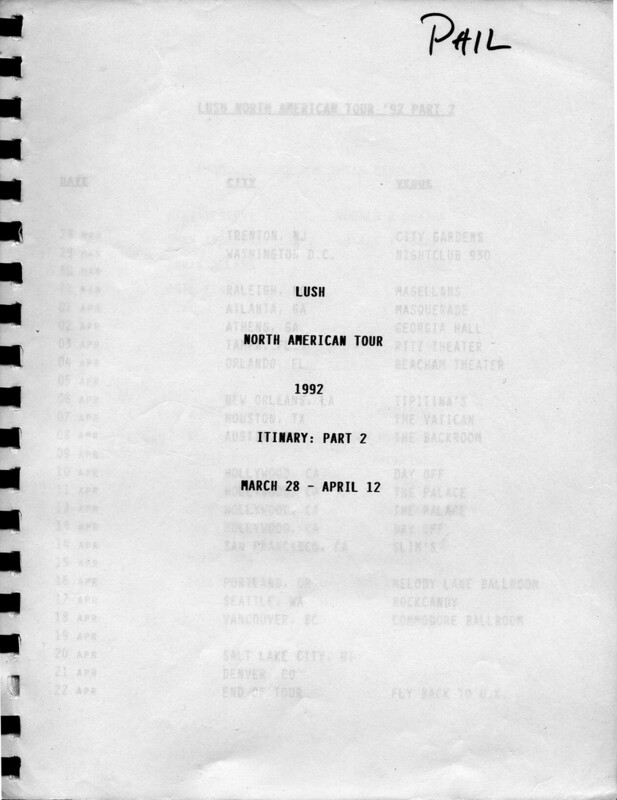 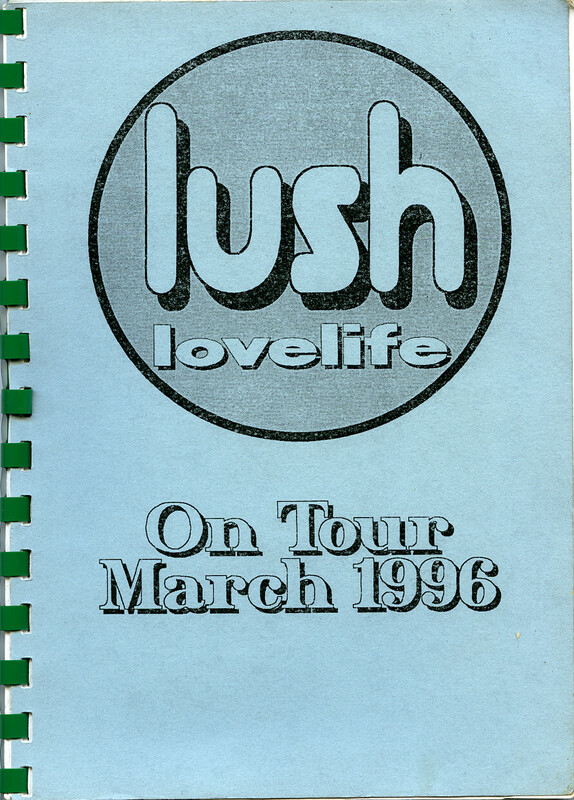 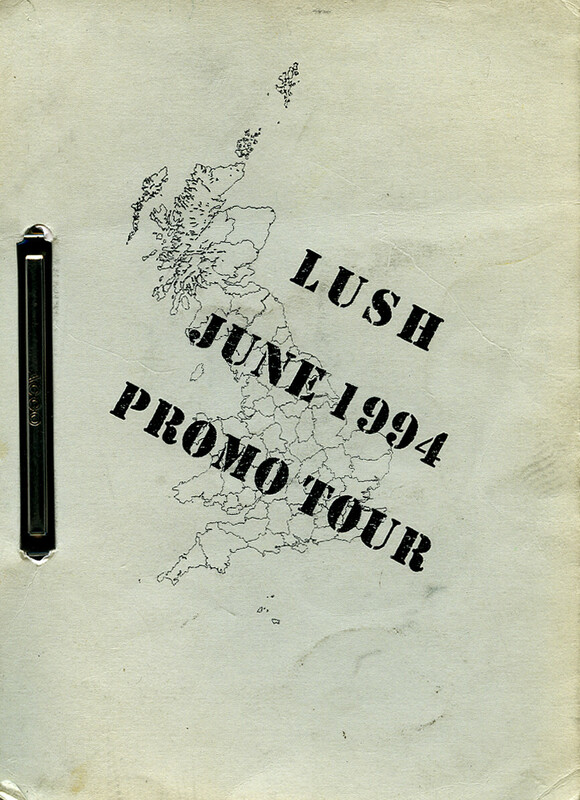 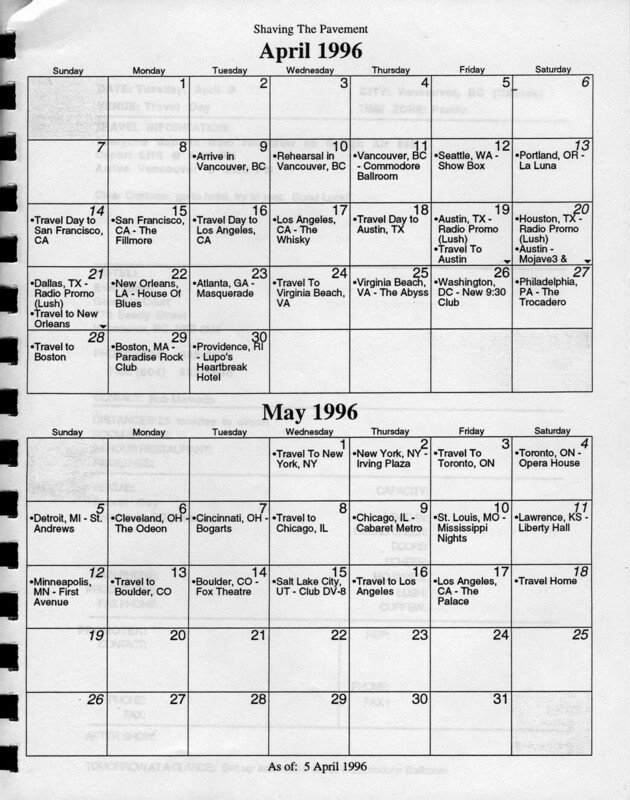 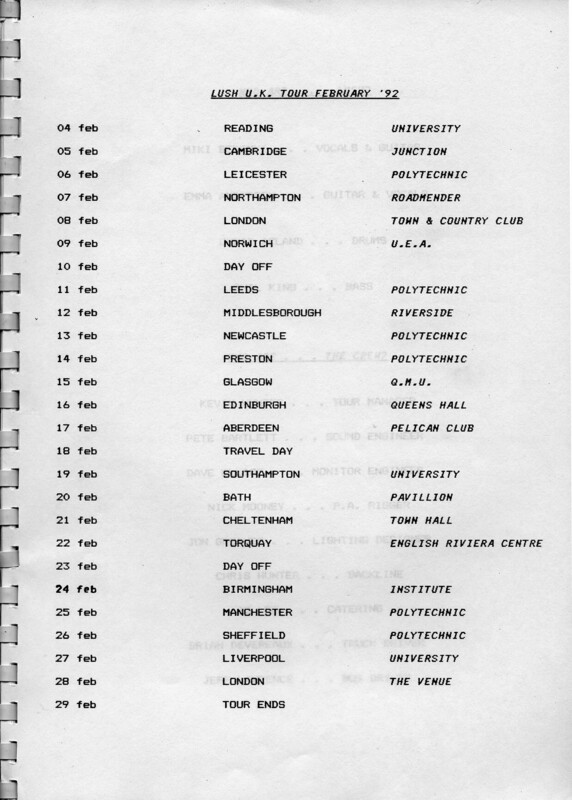 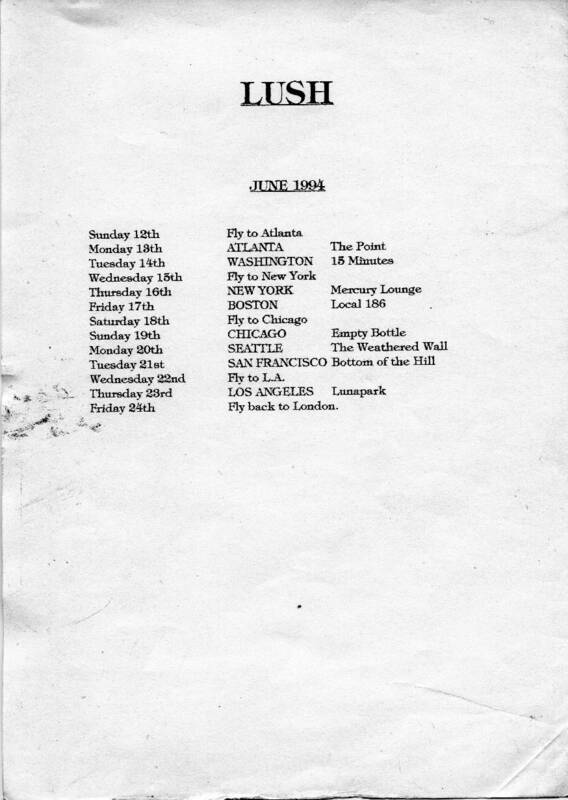 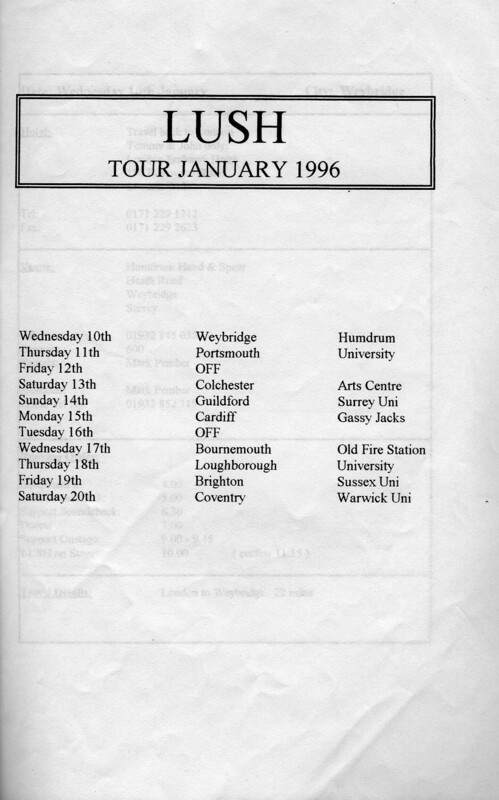 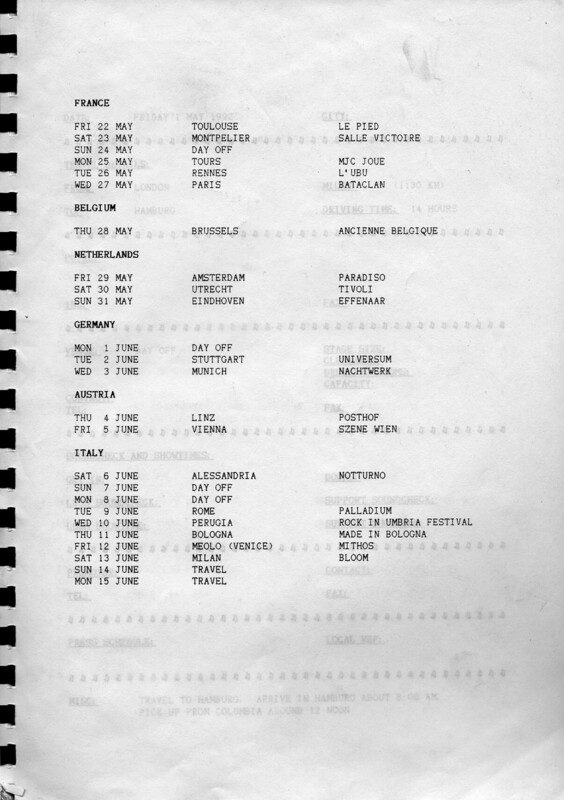 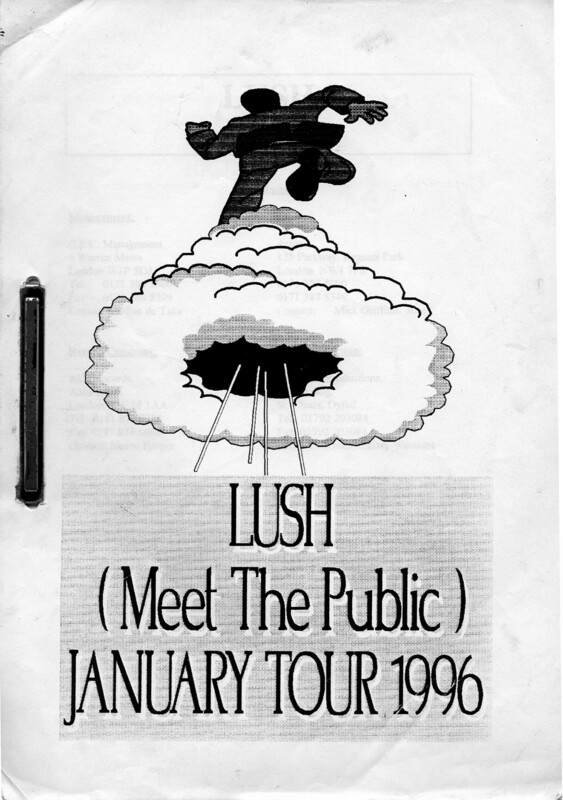 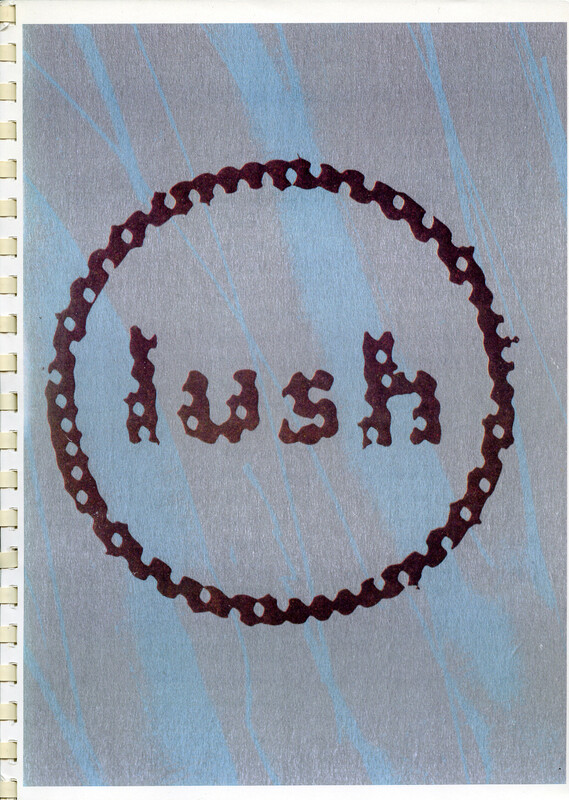 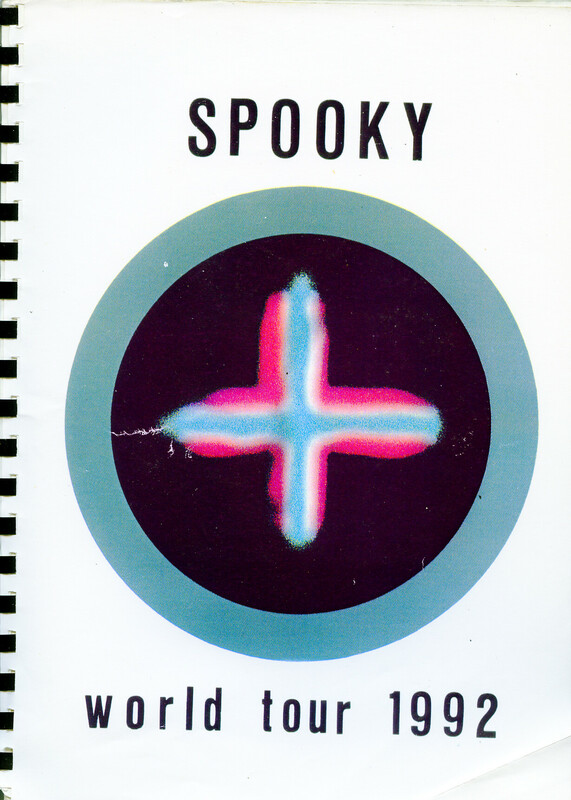 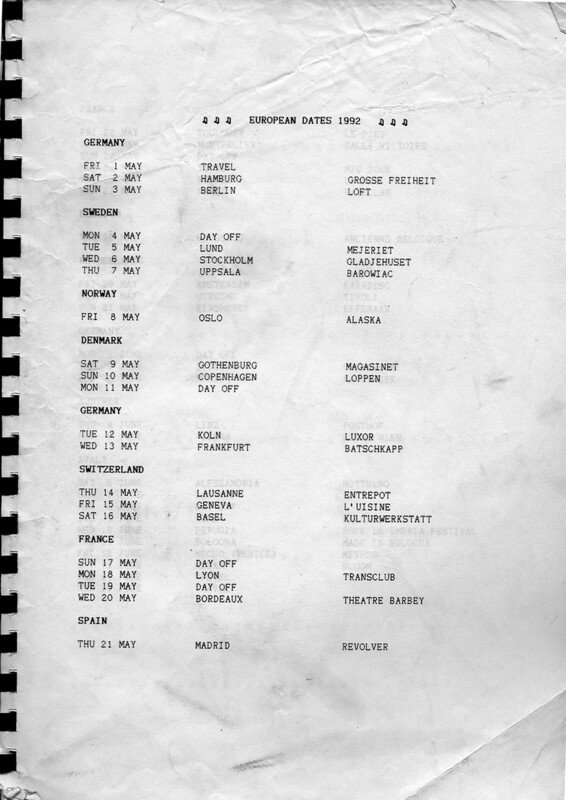 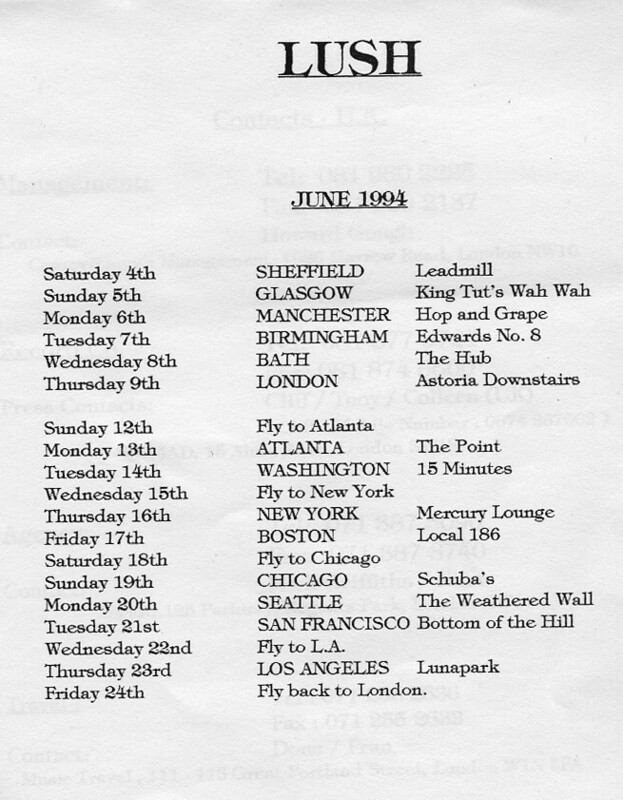 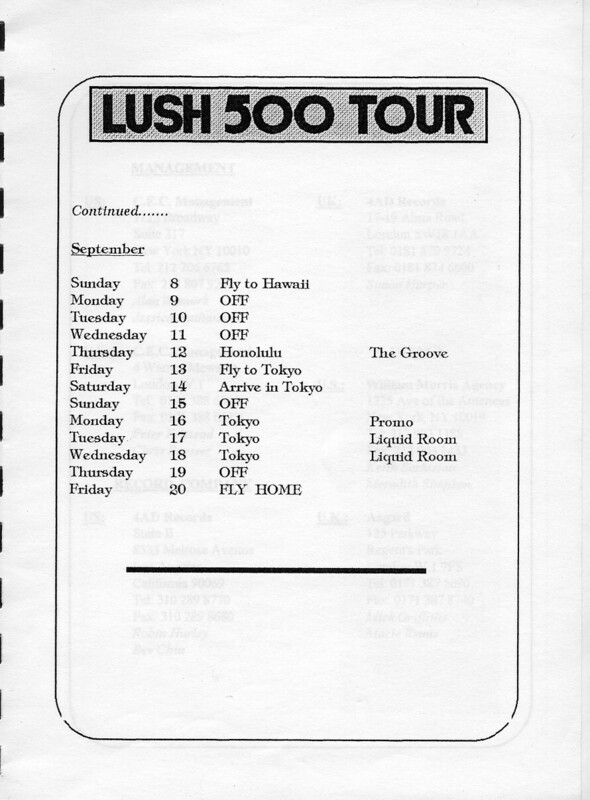 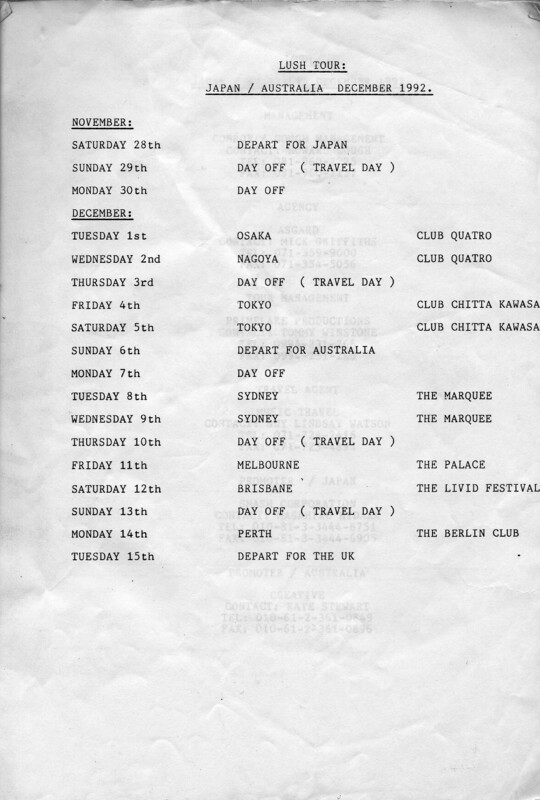 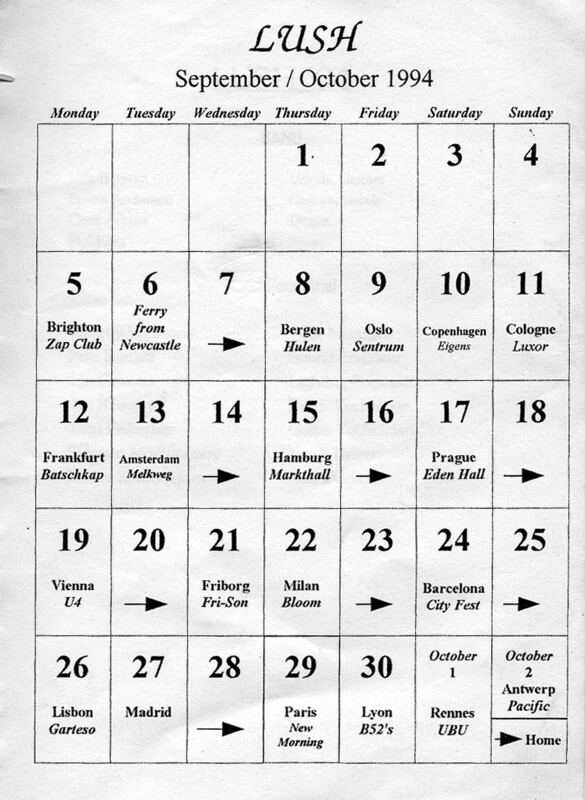 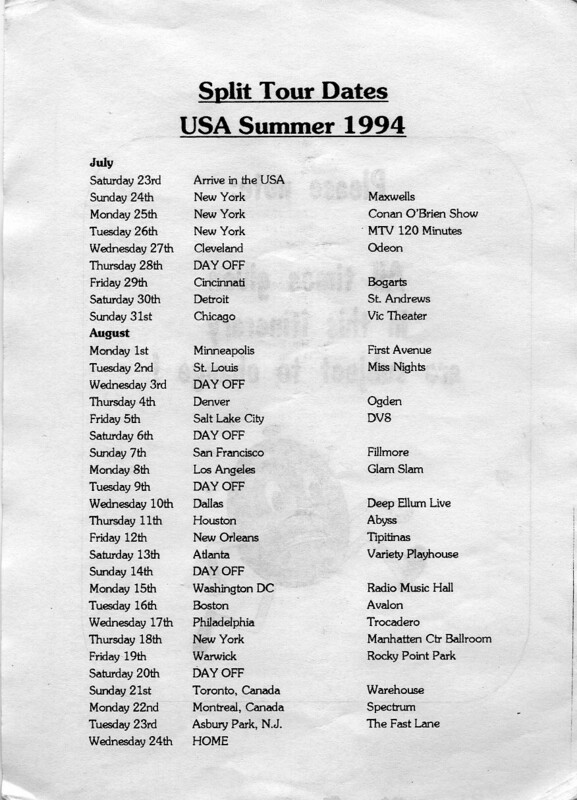 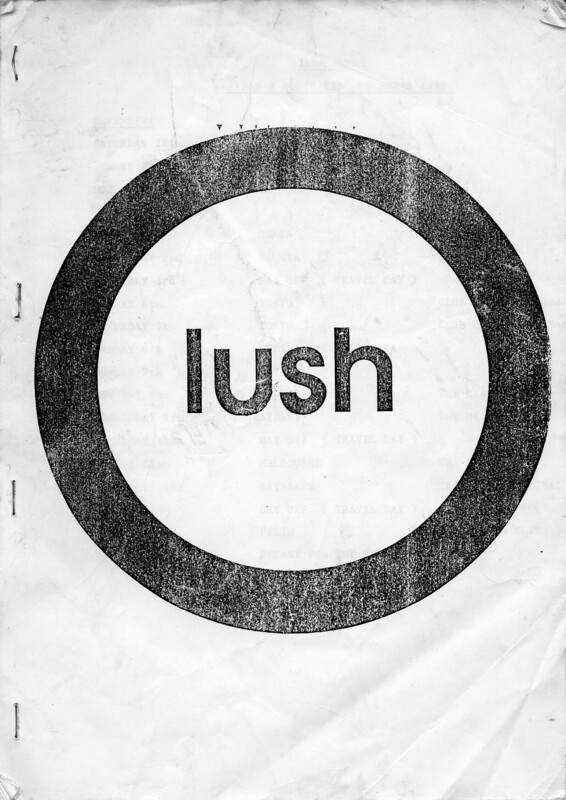 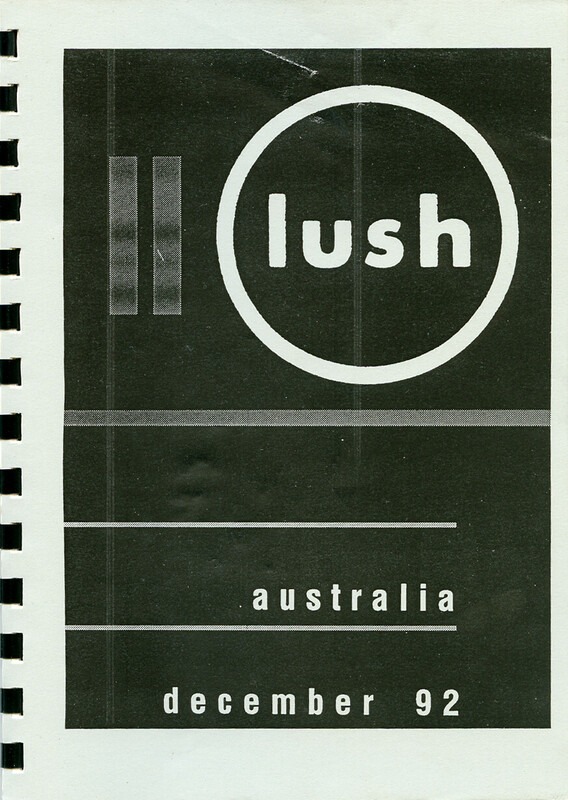 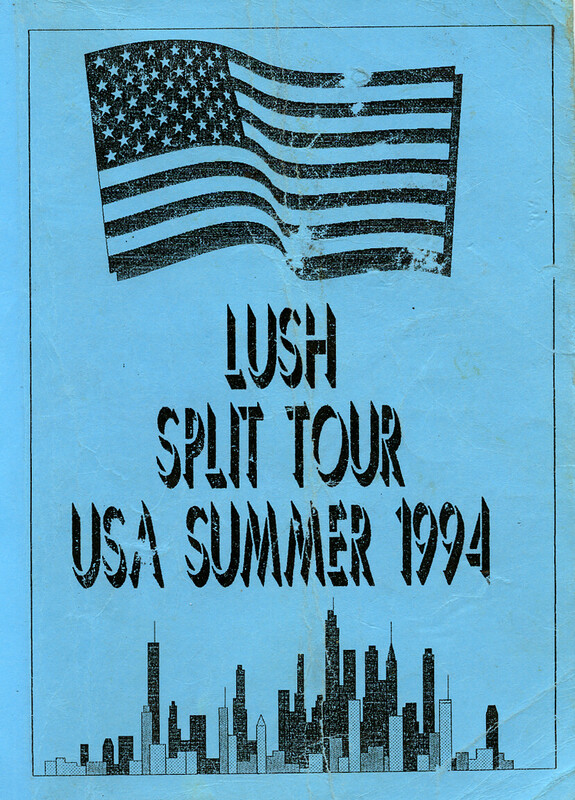 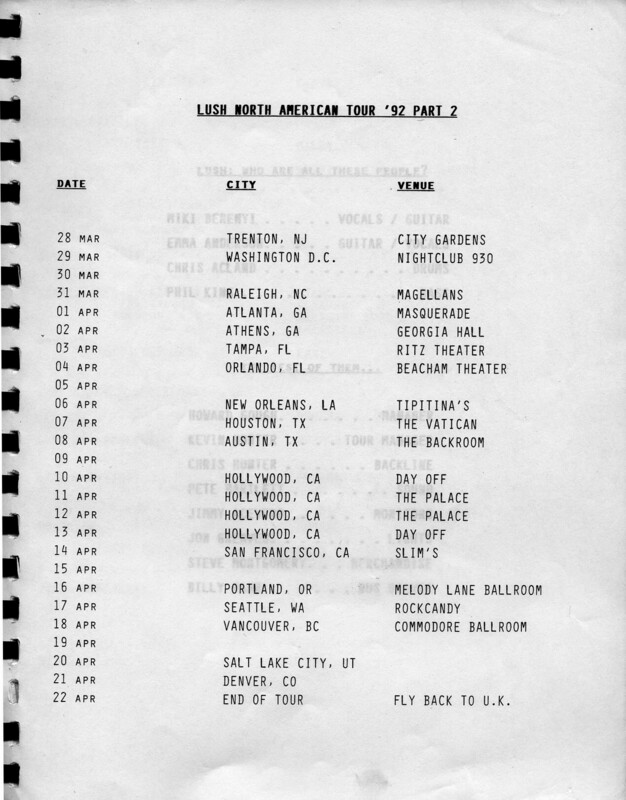 These are cover pages and itineraries from various Lush tour programmes, generously provided to this website by Phil King. 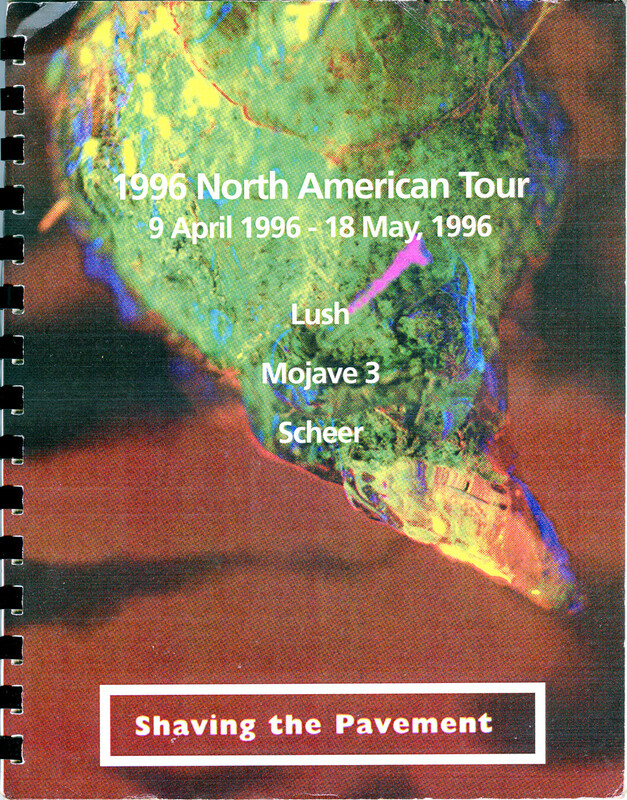 Be sure to also check out Phil and Miki's laminates. 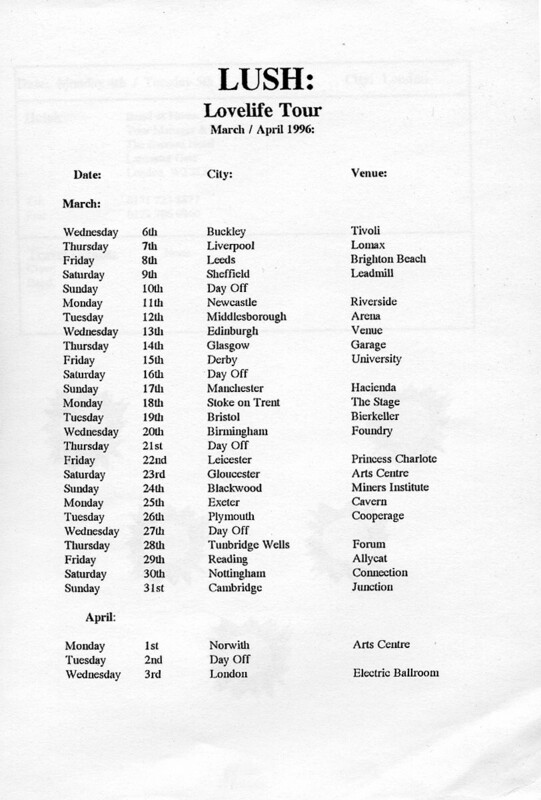 A complete list of all shows is available on the Gigography page.